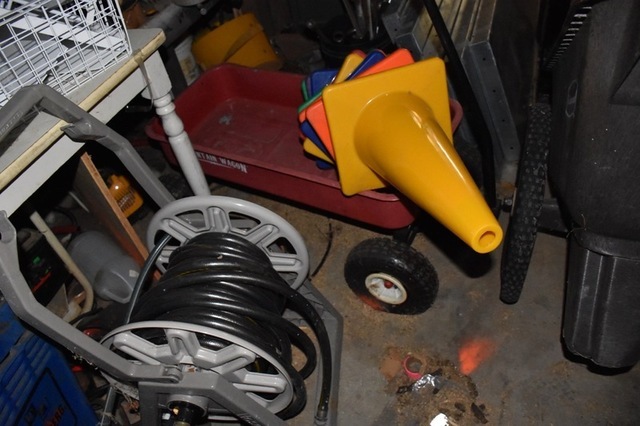 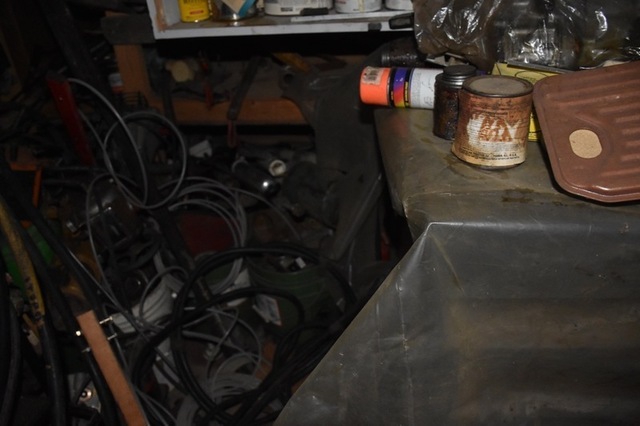 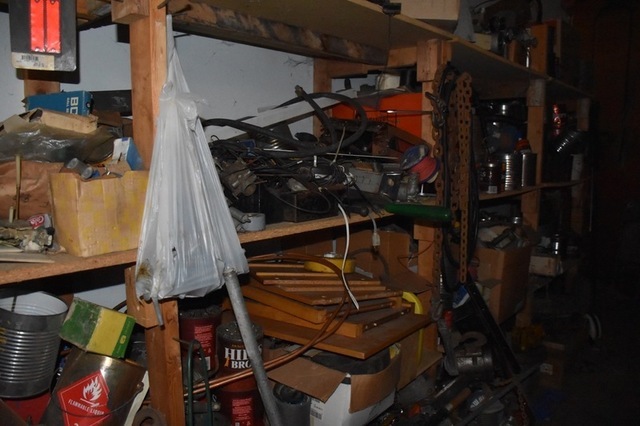 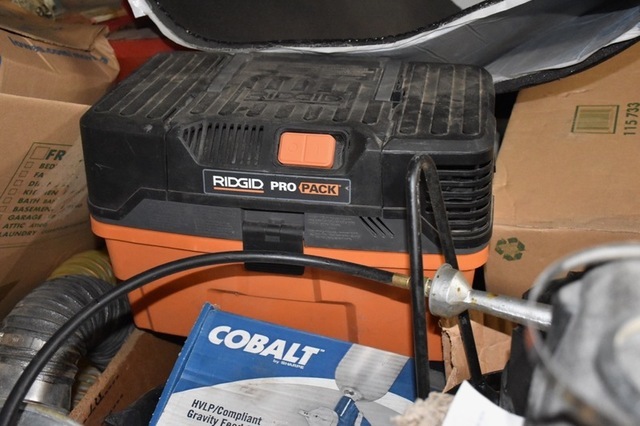 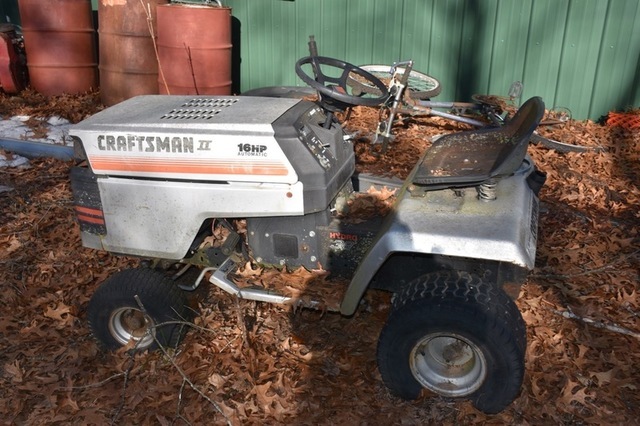 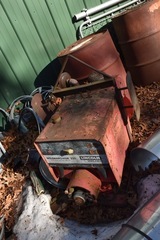 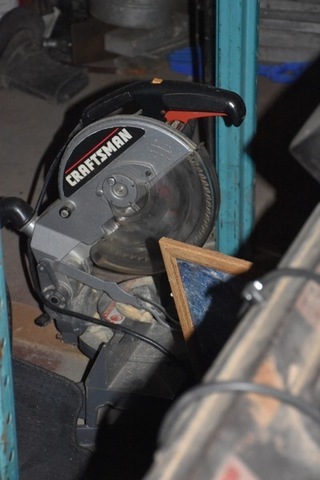 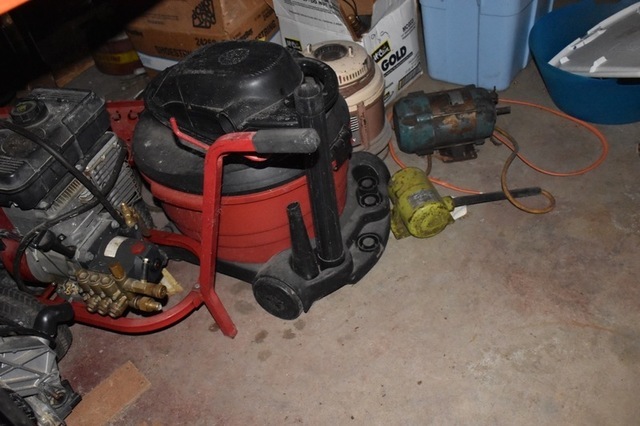 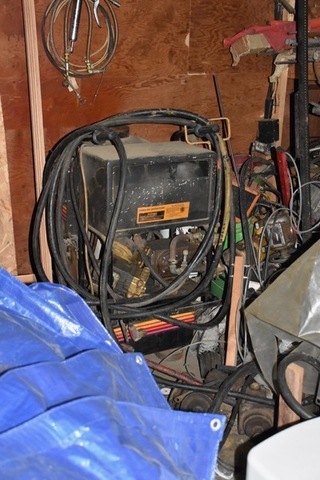 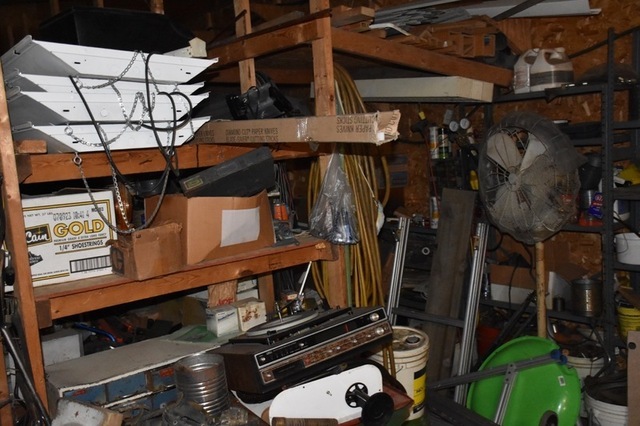 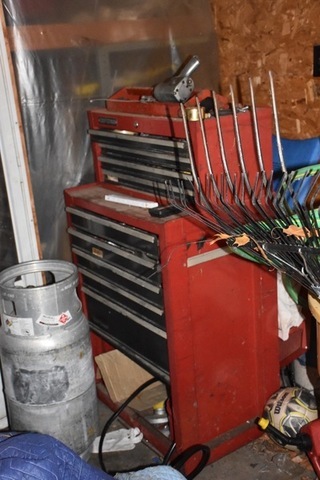 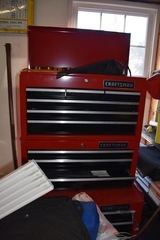 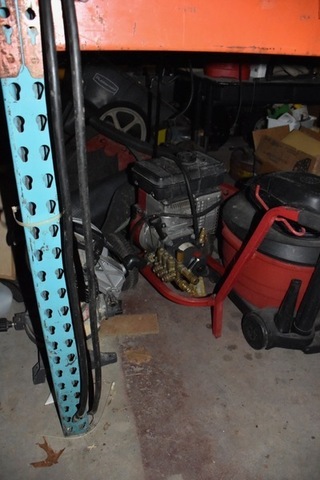 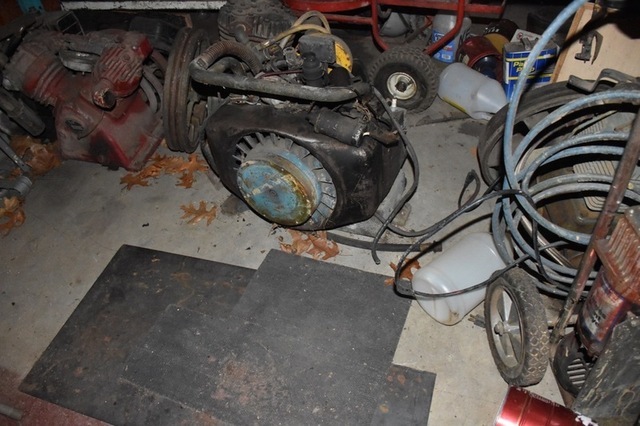 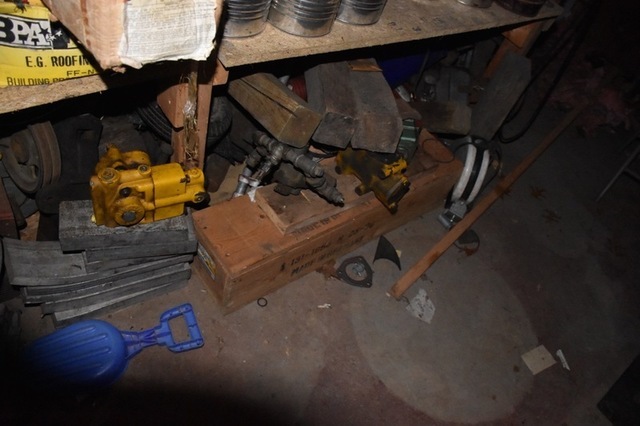 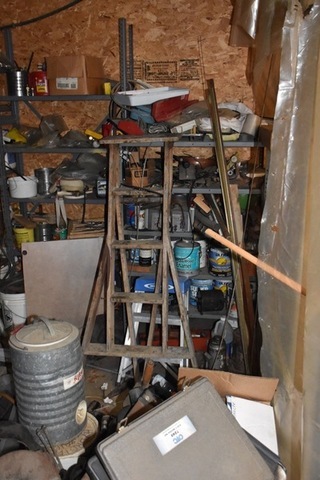 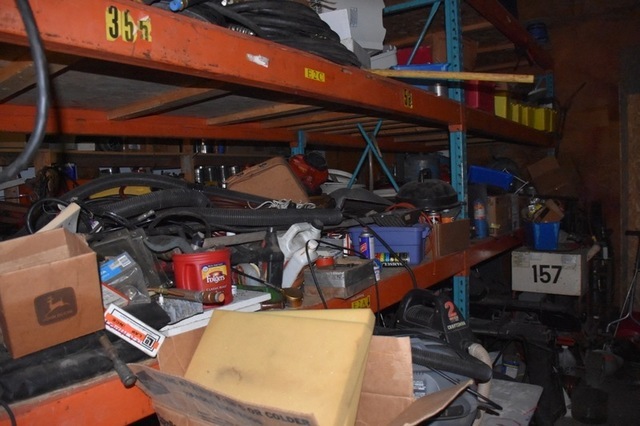 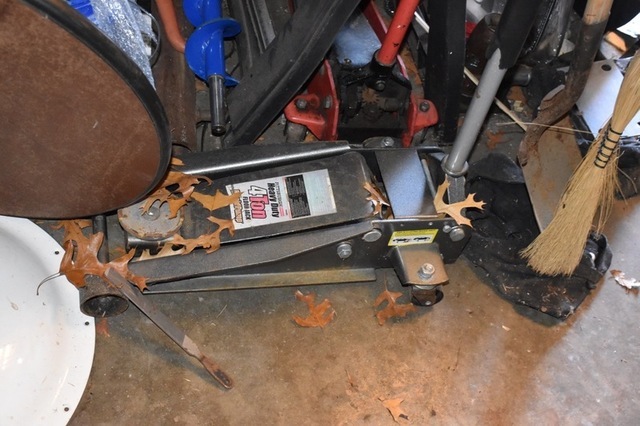 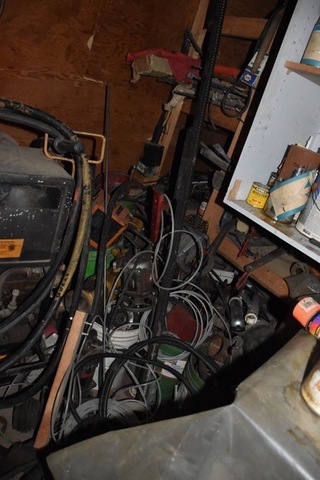 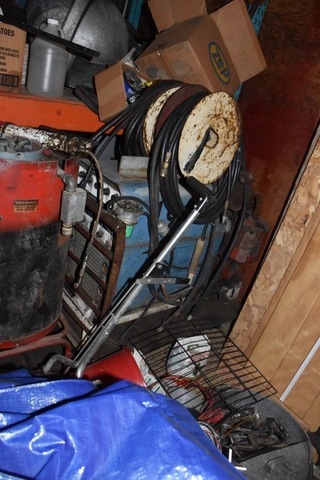 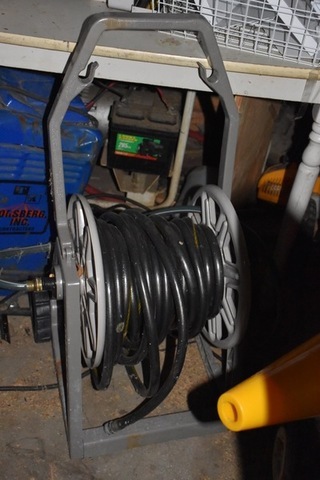 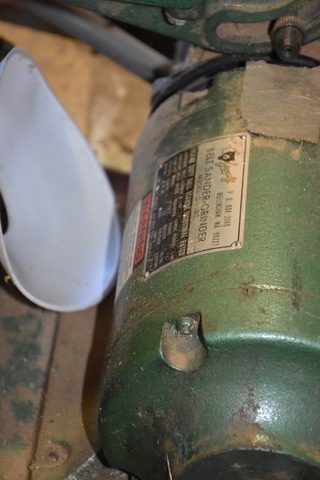 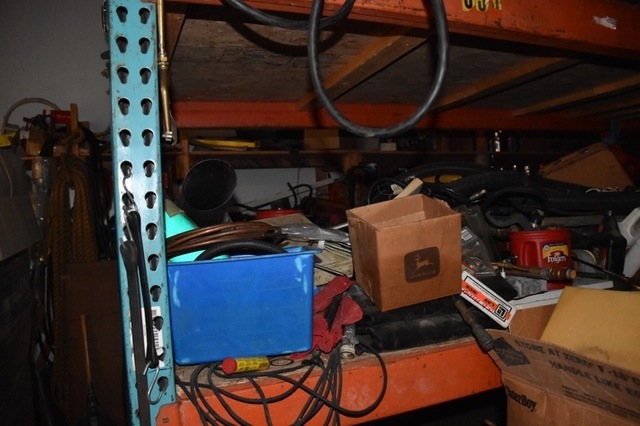 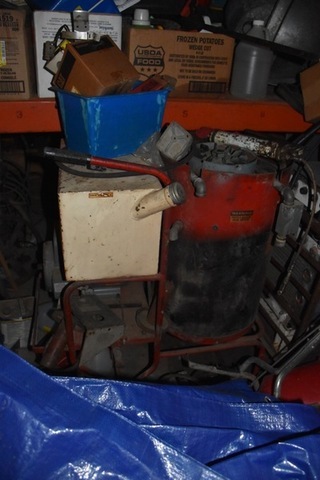 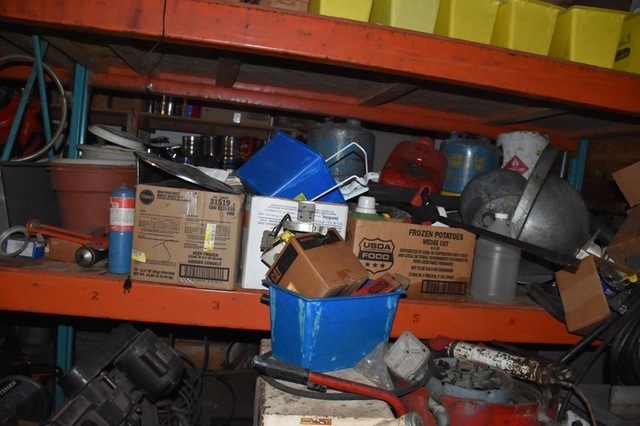 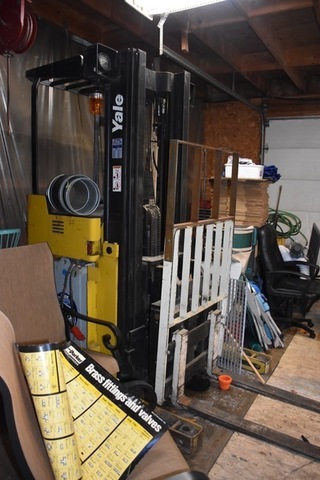 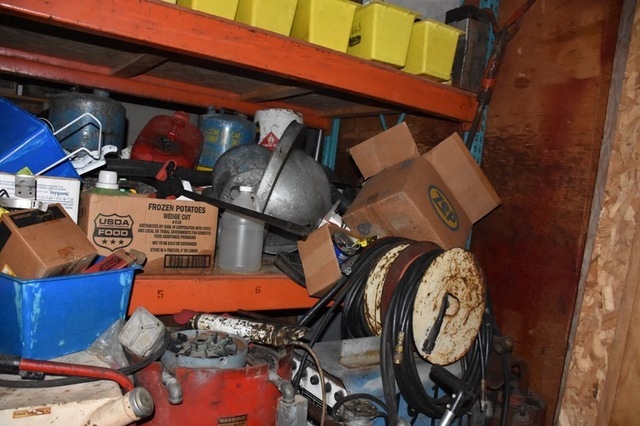 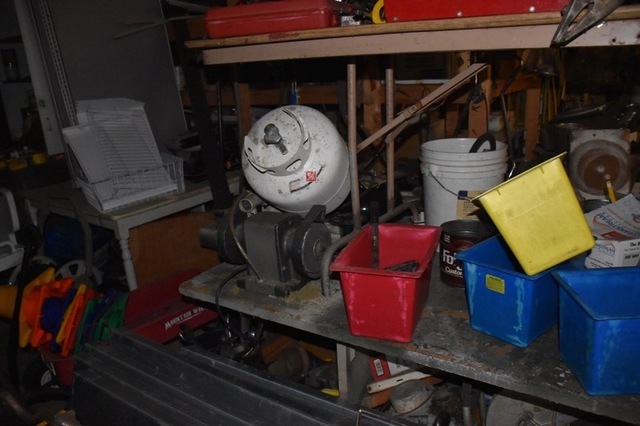 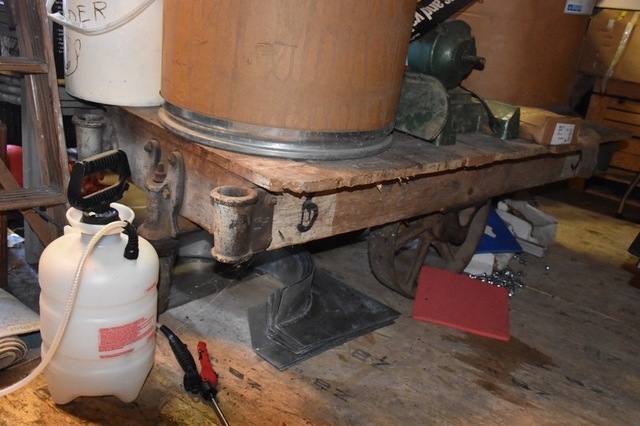 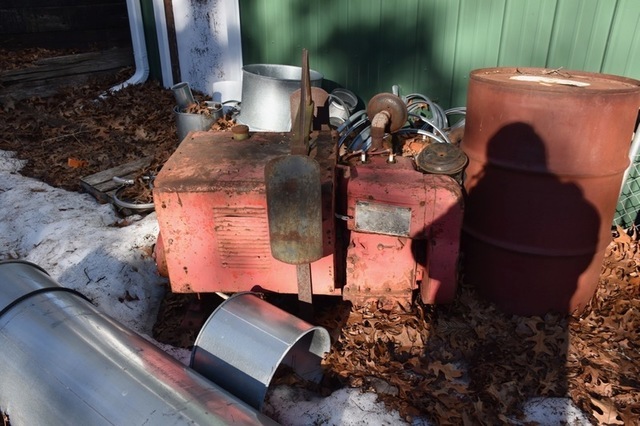 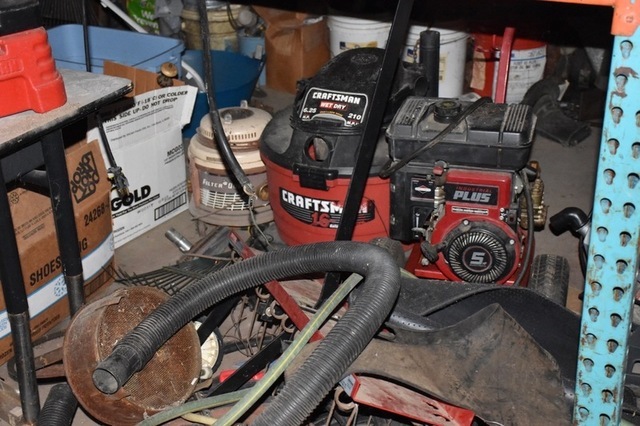 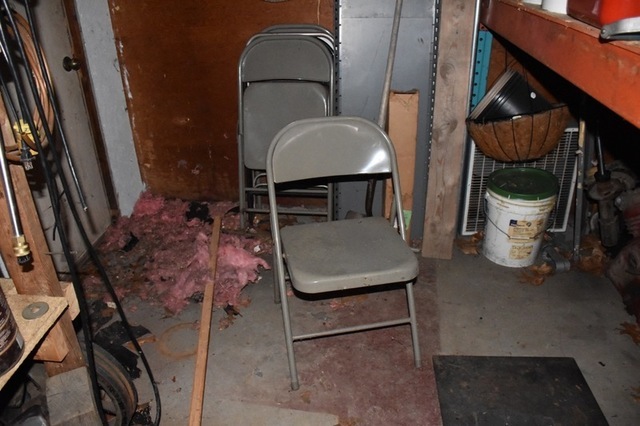 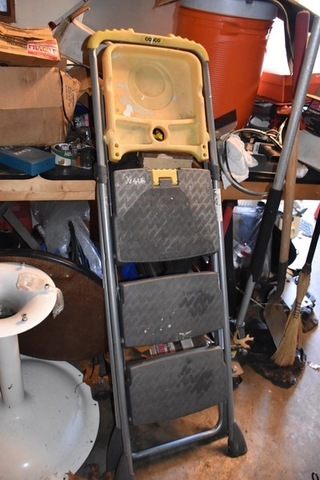 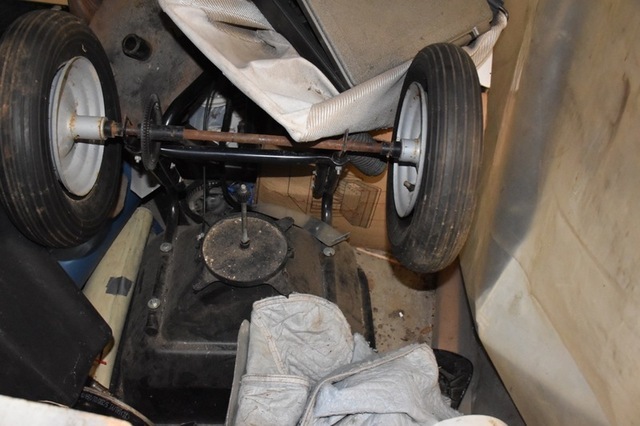 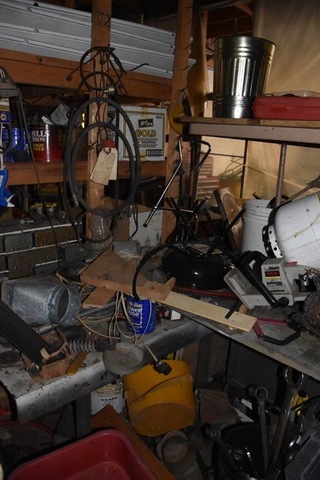 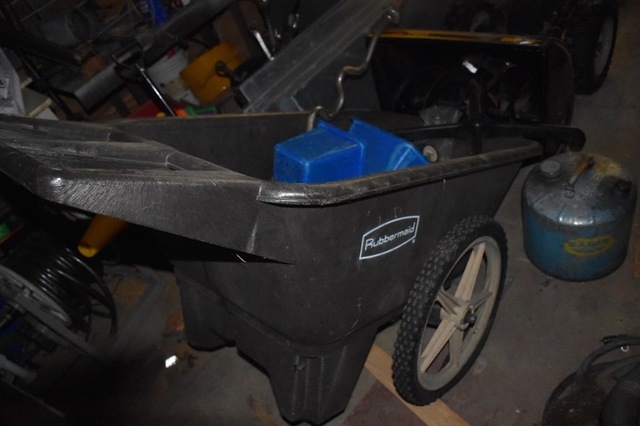 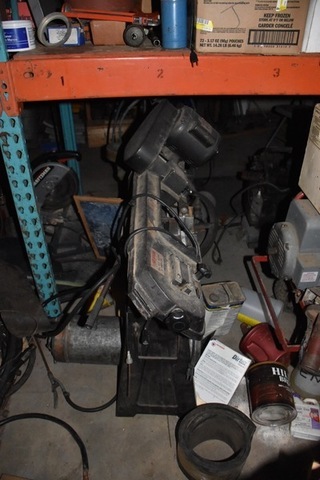 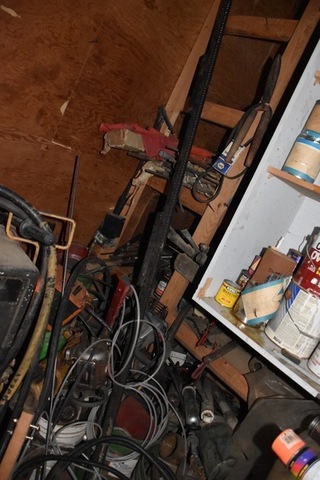 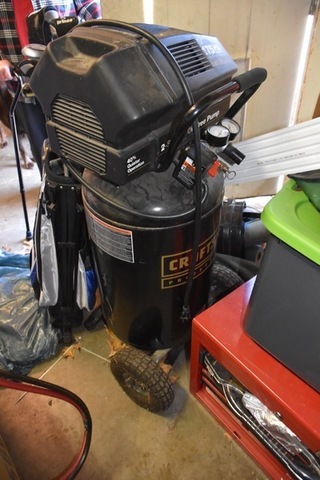 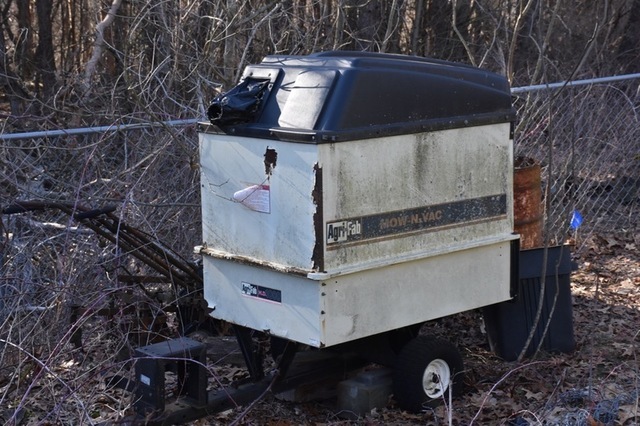 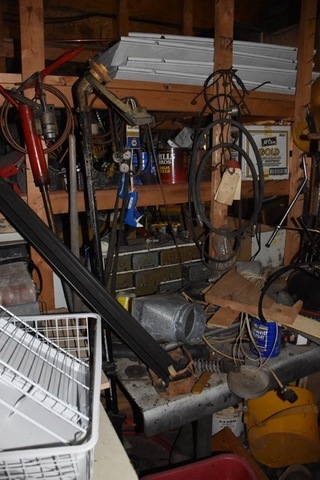 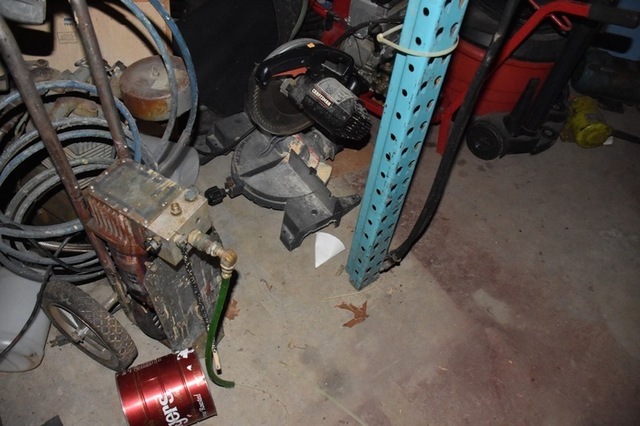 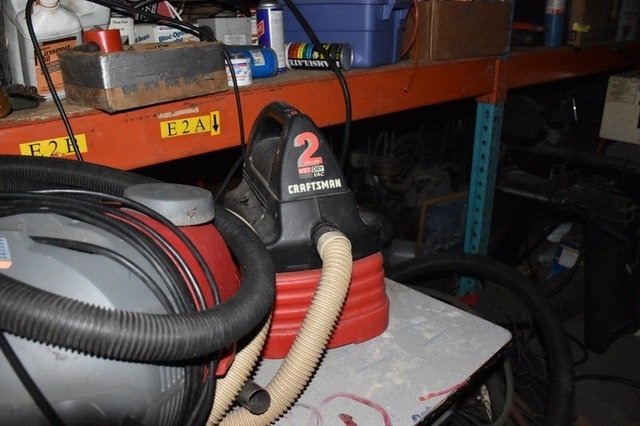 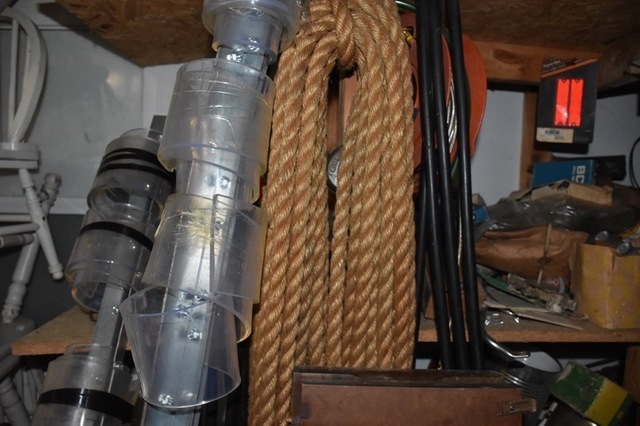 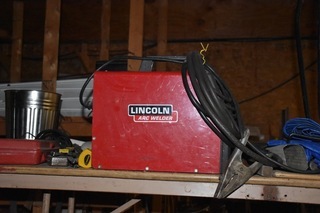 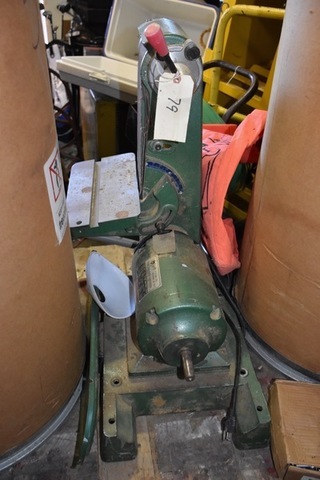 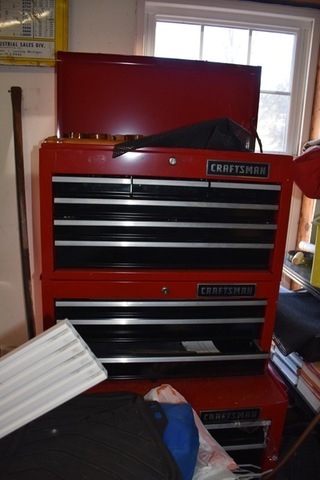 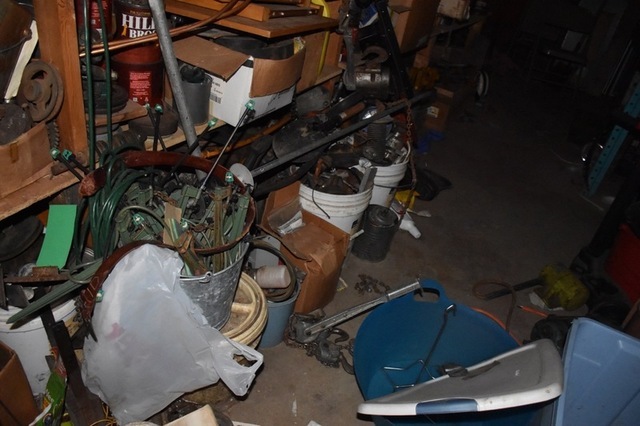 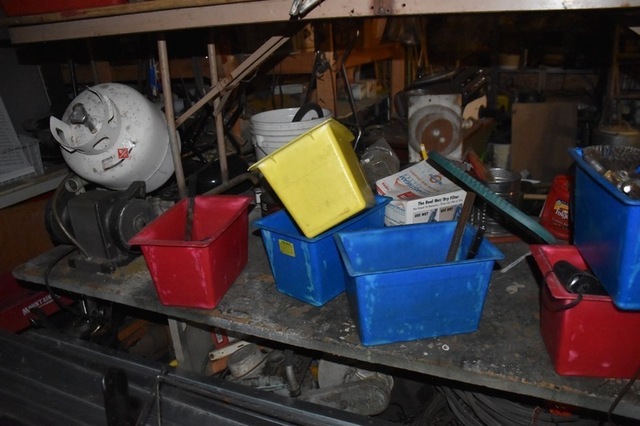 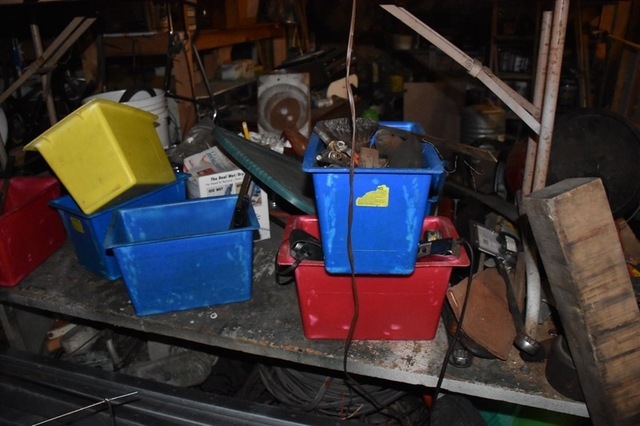 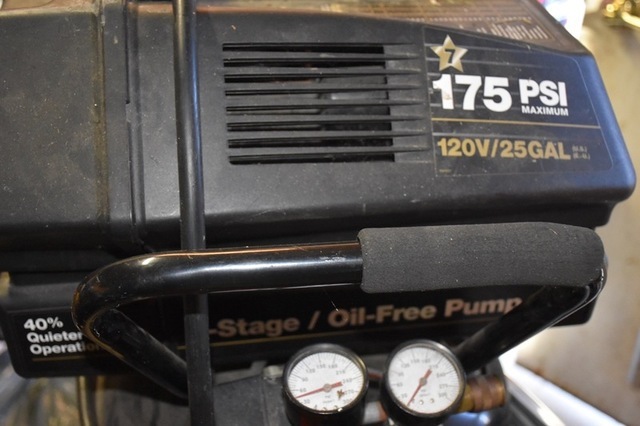 Estate Auction: Tuesday Aft., April 9th @ 1:30 P.M.
A pole building full of shop equipment, tools, welders, tool cabinets, parts, compressor, lawn tractor, power tools, and lots more. 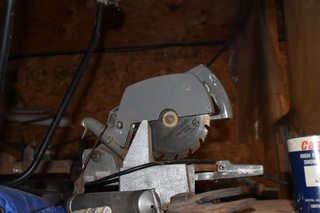 It is stacked and pilled to high and tight we will not have a better list till sale time. 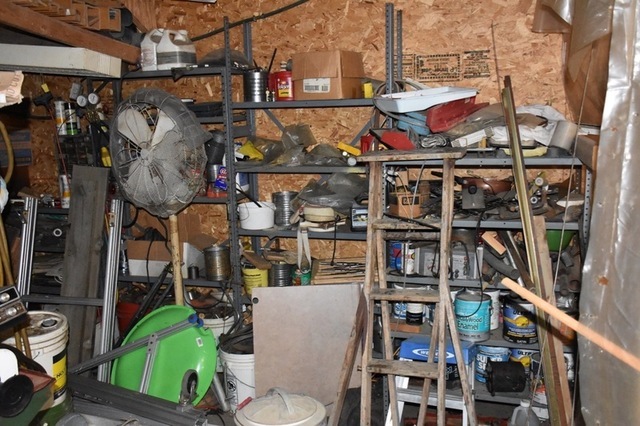 Tuesday Afternoon, April 9th @ 1:30 P.M.
Our listing is vague to say the least. 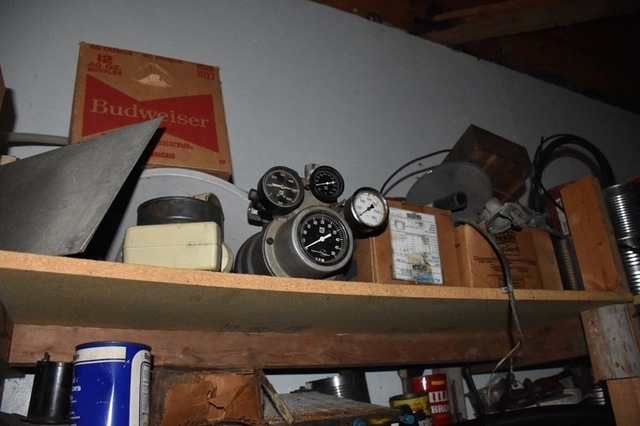 Mr. Dipzinski passed away five years ago, and the items and building has been untouched since that time. 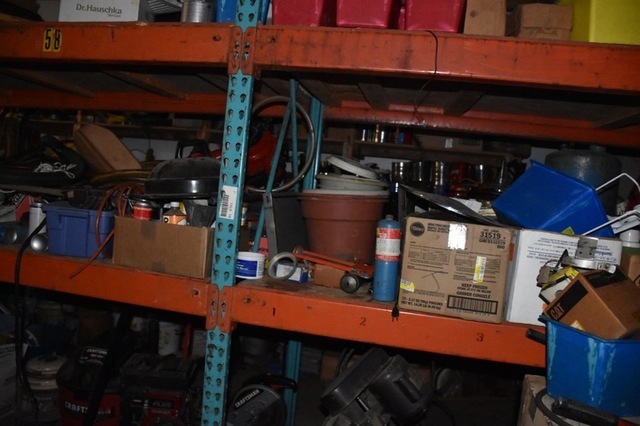 It was impossible to examine all of the items that will be sold. 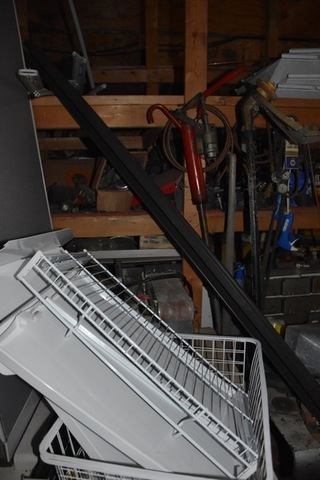 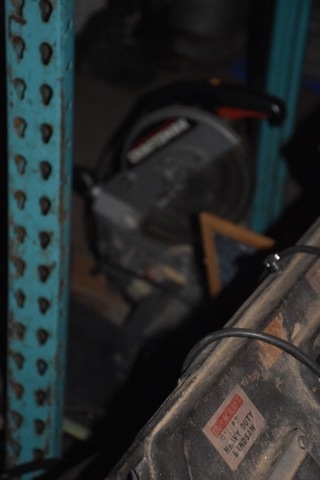 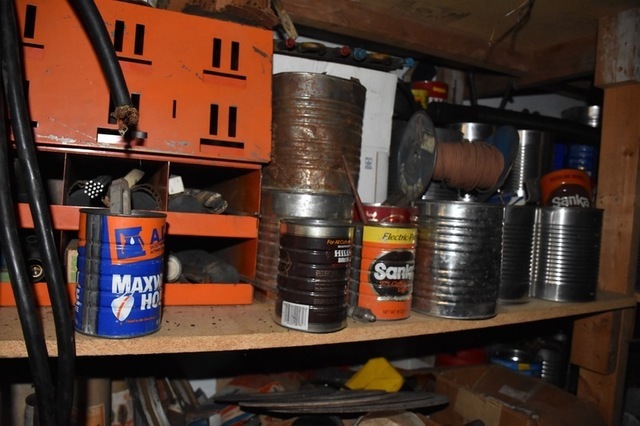 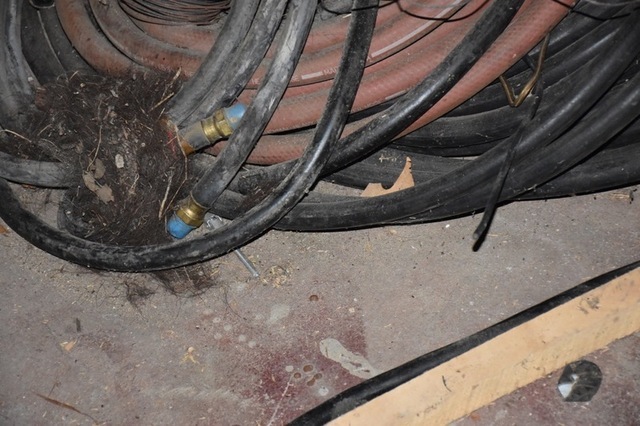 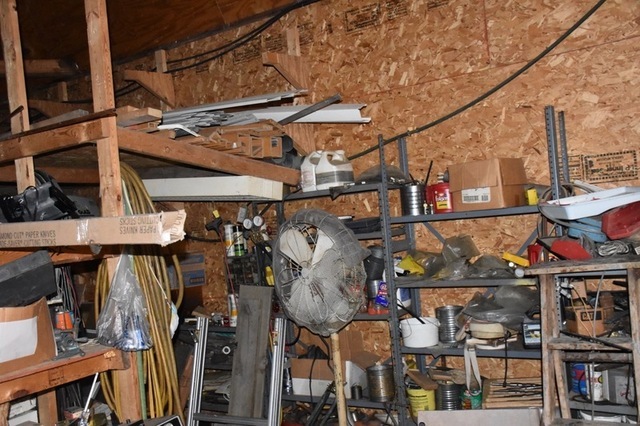 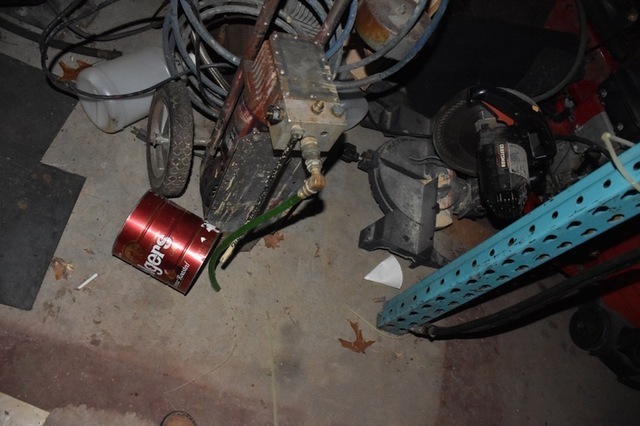 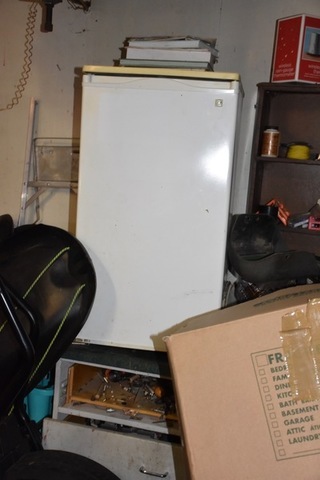 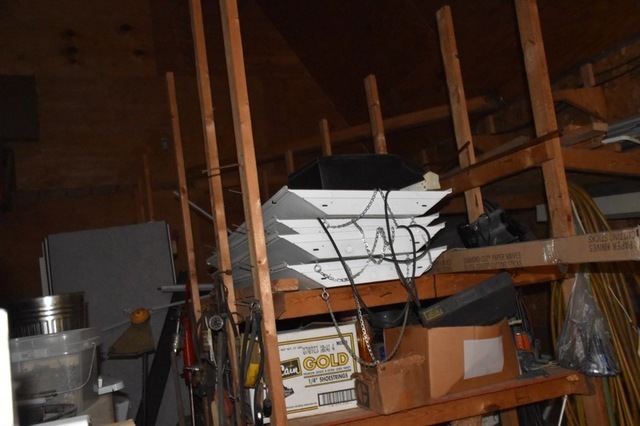 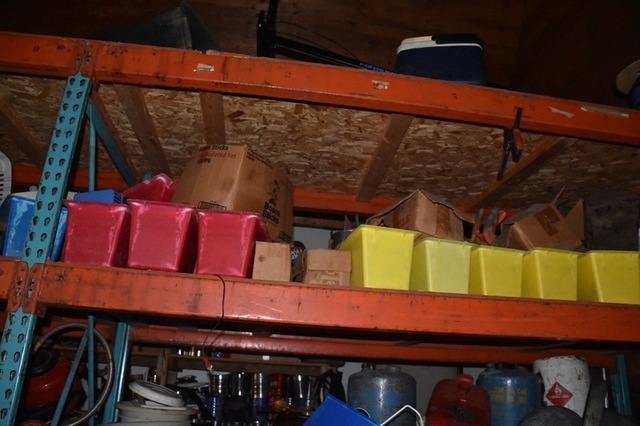 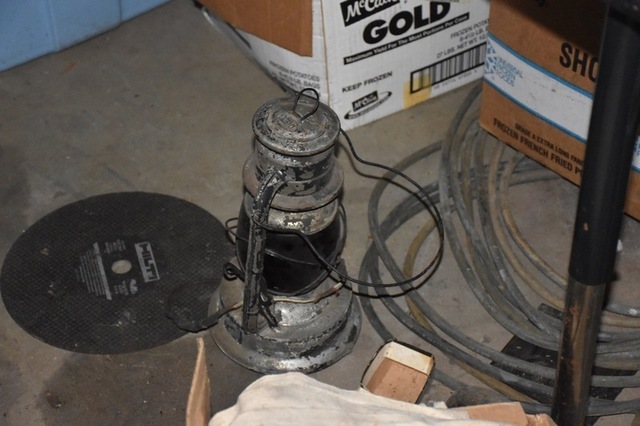 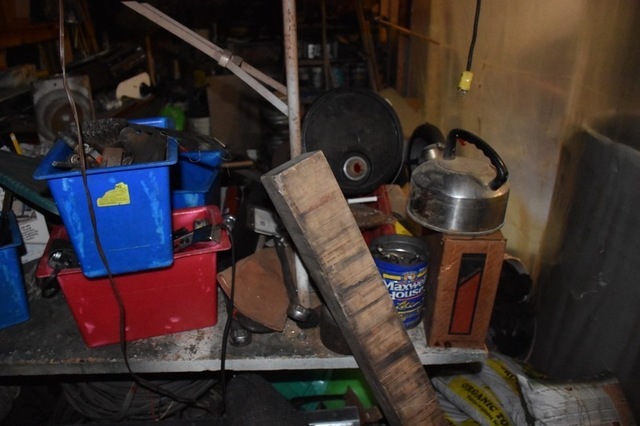 We have taken pictures of a fraction of the items and posted them on our website, but there are no lights in part of the building, and the items are stacked, boxed and pretty much inaccessible. 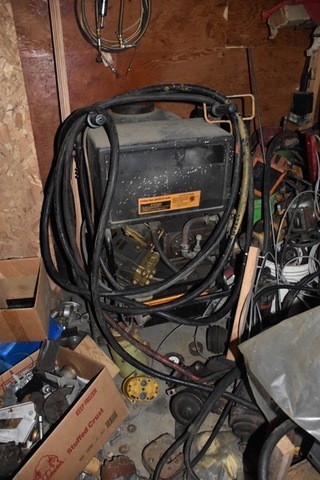 Plan on attending and taking advantage of what we find. 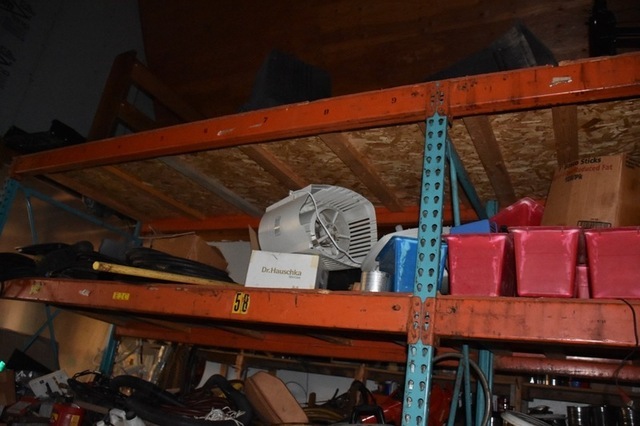 Nothing can be seen until the day of the auction. 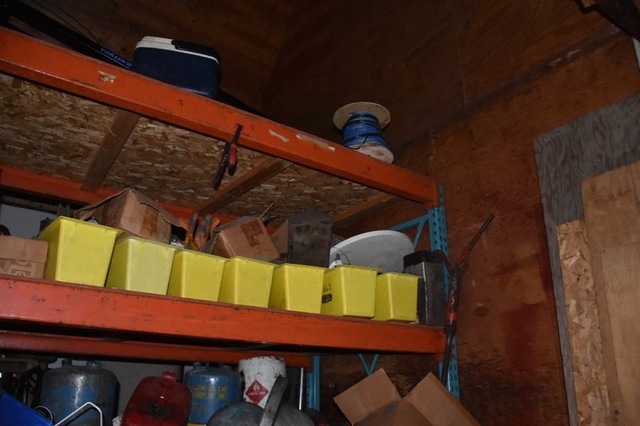 Read through the list carefully as it is not organized in any special order. 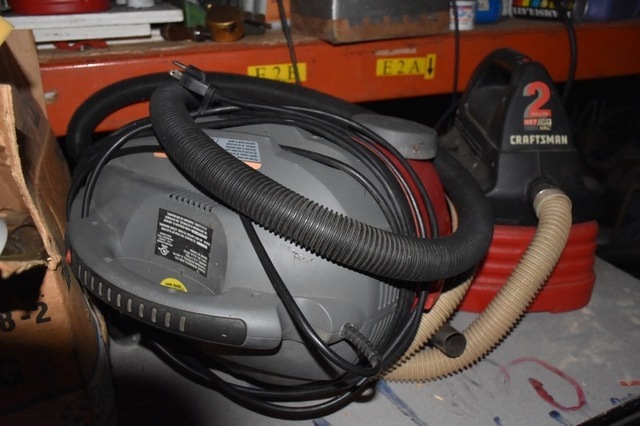 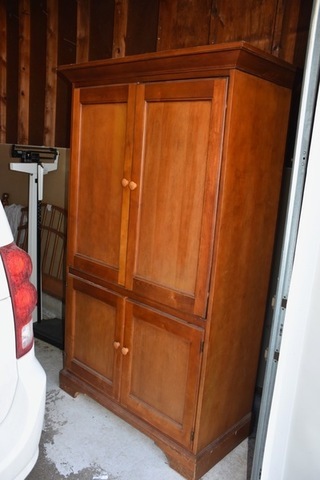 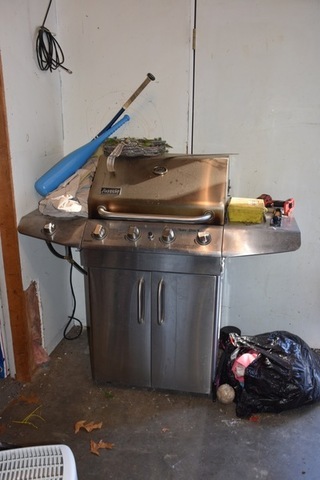 ‹ Public Auction: Thursday Morning, May 2nd @ 10 A.M.